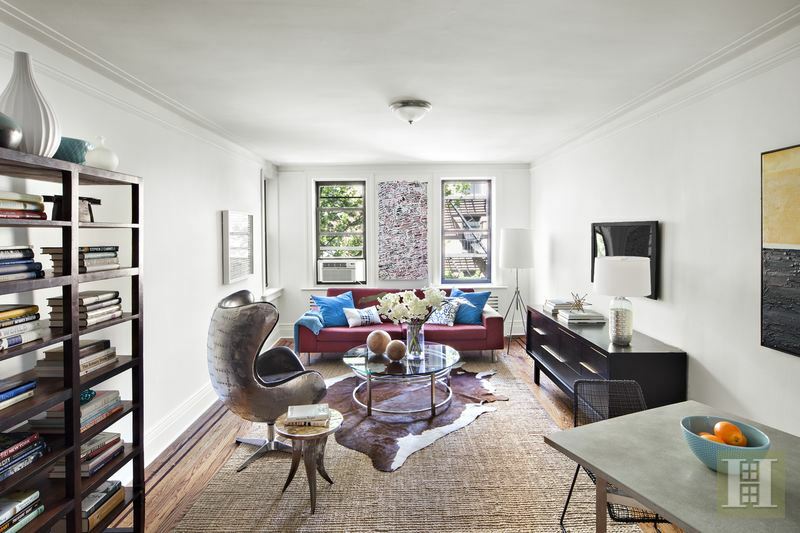 Just renovated with sophisticated finishes and materials while maintaining the pre-war character and charm. Hardwood floors and new moldings throughout. Four exposures! 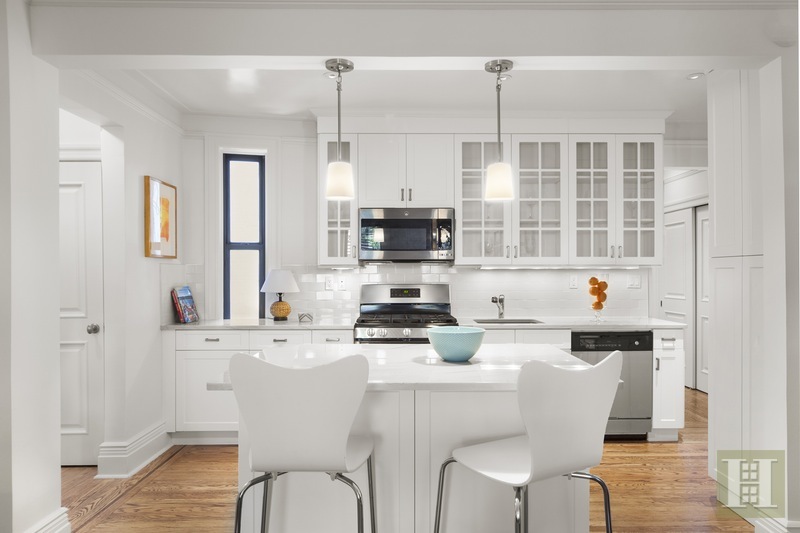 The open kitchen is stunning with lots of custom cabinets and drawers, stainless steel appliances, marble counter tops, and expansive island with breakfast bar. Bright and cheery with great light, the living room is comfortable and perfect for entertaining. 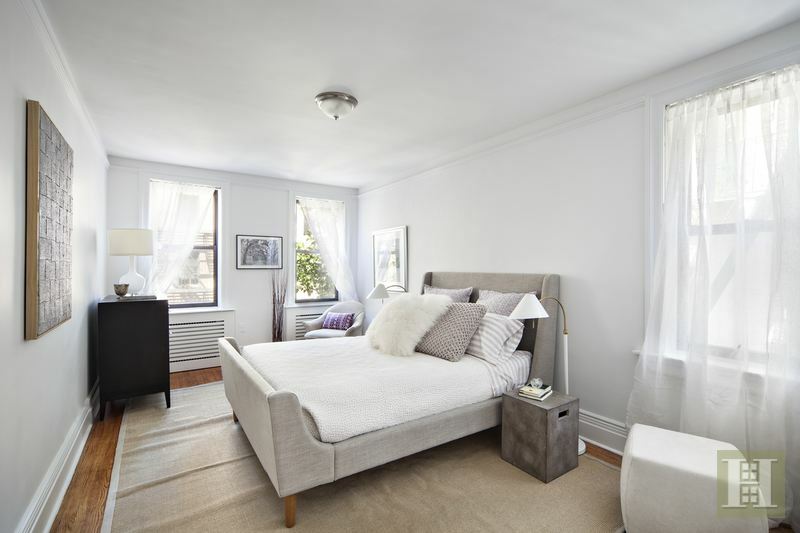 A large master bedroom easily accommodates a king-size bed while the generous second bedroom is the perfect hideaway for houseguests or roommates. 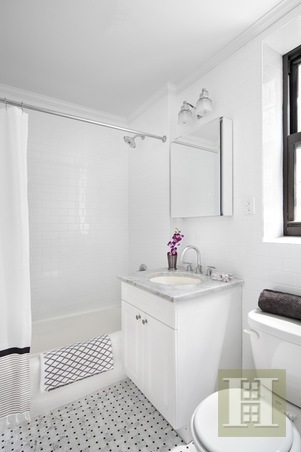 The bathroom features a basket-weave tile floor and new custom vanity. Built in 1939, this art-deco building with an elegant lobby boasts a security attendant from 7:00pm-7:00am, live-in superintendent, one porter during the day, two elevators, central laundry room, bike room, storage, and pet-friendly attitude. 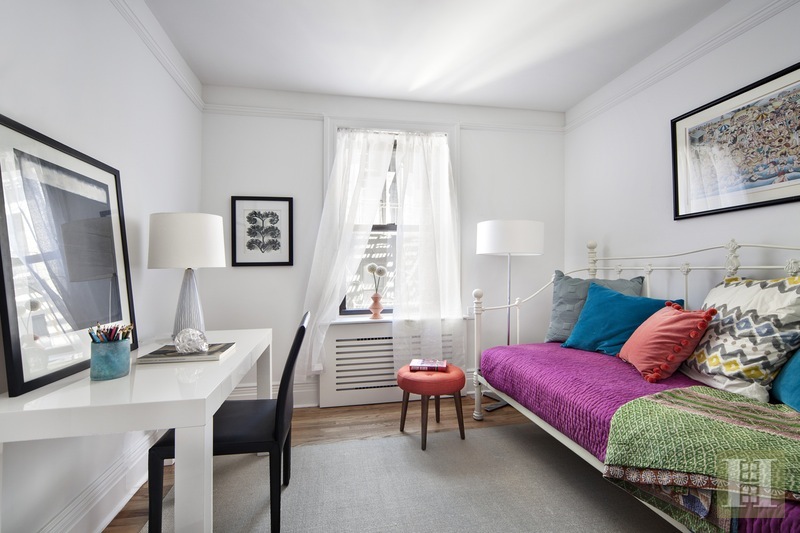 It is nestled on the Upper East Side just a few blocks from the 6 train and convenient to the crosstown bus, restaurants, shopping, and grocery stores. SPONSOR SALE - NO BOARD APPROVAL!